We all know that fat, jolly man named Santa Claus, who, with his hearty chuckle and his bag of puppies and Xbox 360s, makes dreams come true. But before he moved to the North Pole and settled down with Mrs. Claus, he had a long resume, from bishop to sailor to slave owner, and more. We trace his surprisingly weird legend from ancient Greece to your very own chimney. 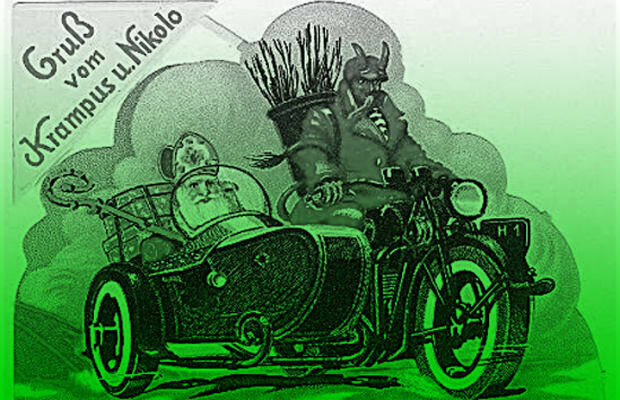 Naughtier than nice, A Complex History of St. Nick.